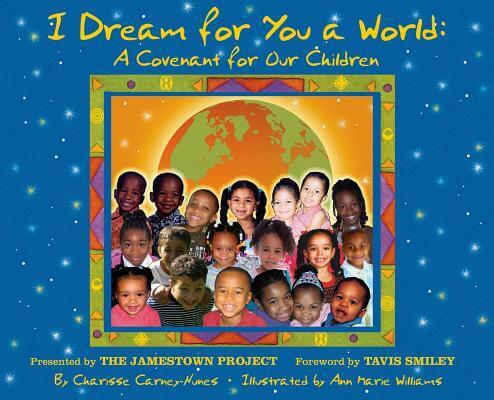 Charisse Carney-Nunes, writer, speaker and literary advocate, is the award-winning author of the children’s books, I AM BARACK OBAMA (2009), I DREAM FOR YOU A WORLD: A COVENANT FOR OUR CHILDREN (2007) and NAPPY (2006), as well as SONGS OF A SISTERMOM: MOTHERHOOD POEMS (2004). 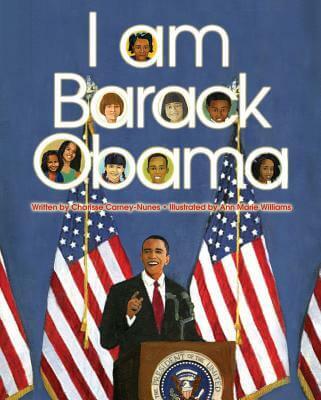 I AM BARACK OBAMA recently won a 2009 Honor Award from Skipping Stones Multicultural Magazine. Charisse is the founder of a publishing company, Brand Nu Words LLC where she has sold over 25,000 books, and now concentrates on digital publishing. 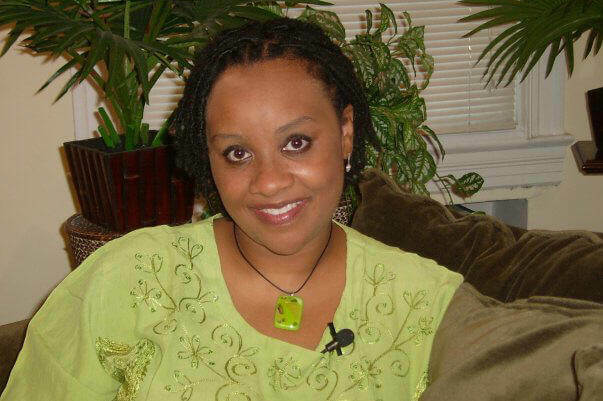 She is a senior officer of The Jamestown Project, an action-oriented think tank focusing on democracy; a Diamond Life Member of Delta Sigma Theta Sorority, Inc.; and a graduate of Harvard Law School, where she was a schoolmate of President Obama, Harvard Kennedy School of Government, and Lincoln University in Pennsylvania, where she was poet laureate. Charisse is the Executive Producer of The Book Look, a featured blogger on the AALBC.com (African American Literature and Book Club), News One and elsewhere. She has served as a speaker or presenter for numerous national and regional organizations, and has appeared on Inside Edition, ABC News Now, CBS’s CW Network, Comcast’s CN-8, Radio One, and American Urban Radio Networks. She resides in Washington, DC with her husband of Harvey, and their daughter and son. 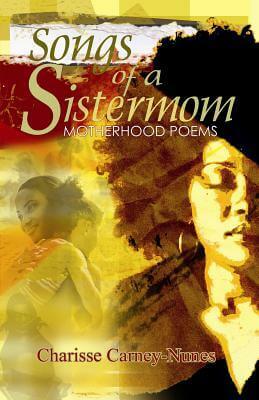 Read an interview with Ms. Carney-Nunes by The Brown Bookshelf Visit her website, www.BrandNuWords.com where you may contact her for bookings and engagements. 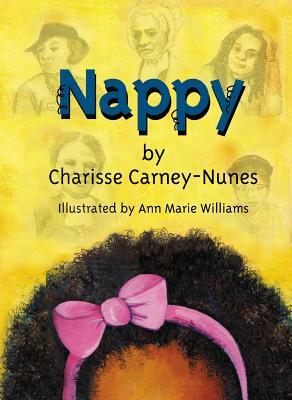 Tell us how much you like Charisse Carney-Nunes.